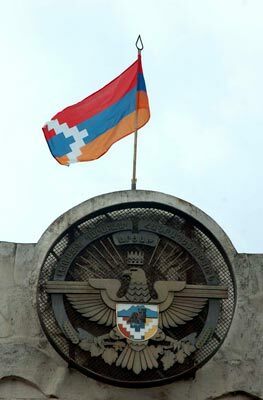 Home » Geography » Happy independence day, free Artsakh! Today is the 22th independence day of the Armenian republic of Nagorno Karabakh, historically known as Artsakh. September 2, 1991, proved to be a landmark in the history of Nagorno-Karabakh and of the Armenian people. That day a joint meeting of the Nagorno-Karabakh and Shahumyan regional councils unanimously approved a Declaration proclaiming the Nagorno-Karabakh Republic (NKR), which was later confirmed by means of a referendum. That day the Artsakh people showed their will and willingness to build up their own state, to be free and independent. During 22-year-long independence, the Nagorno-Karabakh people have proved to the world its right and determination to hold, defend and develop their own free state.